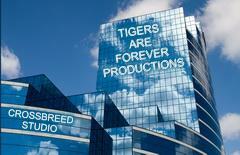 Tigers Are Forever Productions has a new look and sense of direction, thanks to the amazing talent at Creative Wire Professionals. How you look says a lot about you, establishing a balance between the current desire for visual stimulating graphics, elegantlly detailed logos, and astonishingly designed web sites demands an effective strategy. Proven reliability, all backed by aftermarket support. 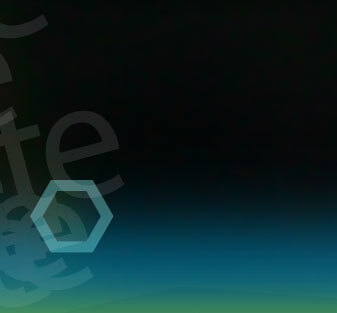 • Specizaling in graphic art, designing programs for any event imagined. Entertainment as an marketing coordinator and advertisement department. develop sound tracks and beats to support background material. Later that same year the Xtreme Photo Arrangement of Manchac Magic was becoming a major fashion with our consumers world-wide as they became a popular display for office and home wall decor. Visitors to our website can learn more about out products by subscribing to our quarterly newsletter,Graphic Art Projects for Family Fun and our monthly newsletter Graphic Impact, your Business Front. We value feedback from our consumer about the issues that affect their company's brand. Please feel free to contact us at tiger5555@comcast.net. Customers are getting wiser and have learned that they can choose products without having to make sacifices in recogntion of your unwavering support, we will continue to remain dedicated to the most important task of all; providing you with antonishing graphics that has taken visual stimulation to a new and excited level.